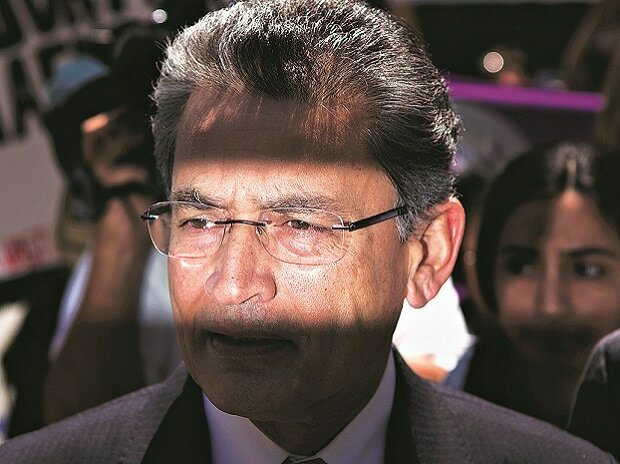 Rajat Gupta, India-born former Managing Director of McKinsey, feels not testifying at his insider trading trial was a "bad call" and he regrets not taking the stand in his defence. "I always believed that I should testify and I kept telling this to my lawyers. Till the very last weekend (of the trial) I was going to testify," Gupta told PTI in an interview. "They kept saying don't testify, don't testify. It was a bad call on my part. I always regret it (not testifying in court)," he said adding that it was a very difficult circumstance for him since he did not know anything about the legal system. In 2012, Gupta was found guilty of passing confidential boardroom information to then hedge fund founder Raj Rajaratnam, who is currently serving 11 years in prison for insider trading. One such information the prosecutors alleged Gupta shared with Rajaratnam in September 2008 was about Berkshire Hathaway's five billion dollar investment in Goldman Sachs. Gupta notes that "all I can remember" about the call was that he had been trying to contact Rajaratnam for information about his account related to the Voyager investment. During the trial, Gupta's lawyers had presented evidence that Rajaratnam had cheated Gupta out of $10 million in the Voyager investment.